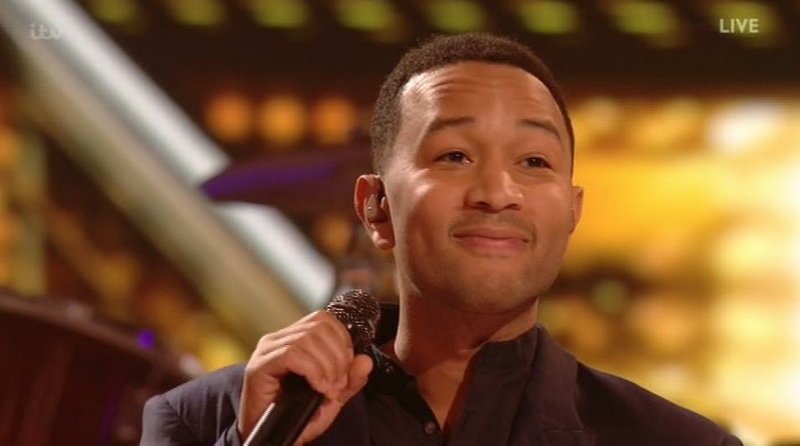 John Legend appeared to throw shade at X Factor ‘rapper’ Honey G during an awkward interview with Dermot O’Leary. However rather than answering straight away, John Legend rolled his eyes and looked uncomfortable. Earlier this week, John mentored Honey G as part of the show and addressed her act during an interview with The Mirror. “You know; people are obviously getting caught up in the novelty of it. Adding more heat to the fire, John’s wife Chrissy Teigen waded into the controversy on Twitter. “I am X Factor UK. What is a honey g?” she reportedly tweeted while sitting backstage during Sunday’s live show. Meanwhile, John Legend recently stopped by Capital XTRA and revealed which UK artist he would love to collaborate with.